Stromboli is one of the most active volcanoes in the world, in almost continuous activity, is the most northern of the Aeolian Islands. It rises 924 meters above the sea level, and its base is located at a depth of about 2000 meters. Its evolution is characterized by the growth and subsequent destruction of a series of volcanic buildings. The life of each of them seems to end with a massive landslide of rock. 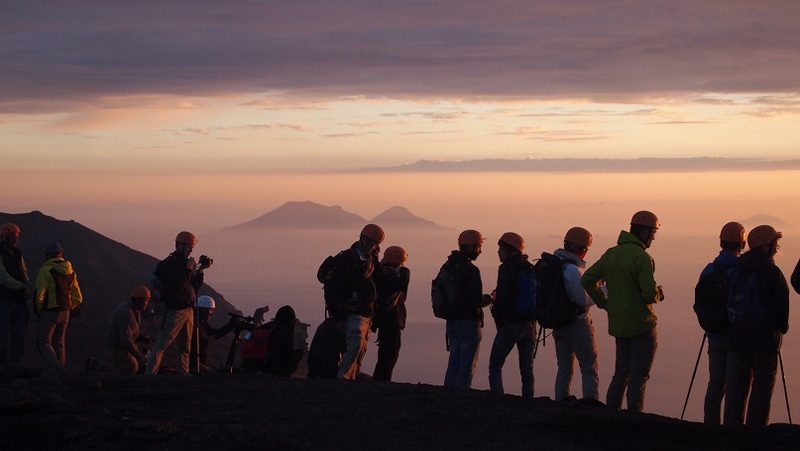 After the most recent collapse, dated about 5000 years ago, a new building began to be built within the last niche of collapse, which is known as “Neo Stromboli”, whose active side constitutes the “Sciara del Fuoco”. The new craters are located at an altitude of 750 m, more than 150 meters below the point of observation of the “Pizzo sopra la Fossa”. 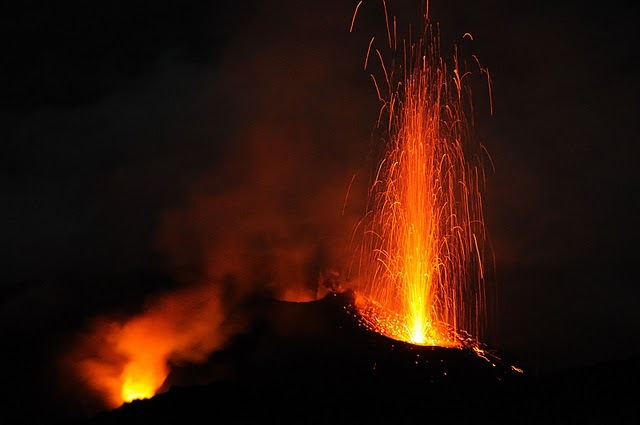 The activity of Stromboli normally consists of small explosions well separated from each other, with launches of fragments of lava and ash up to a few hundred meters above the crater. The current rating of the explosions is 4/5 per hour. This activity so regular is called “Strombolian”. It was this regularity to made that the ancient Romans called the island of Stromboli the “Lighthouse of the Mediterranean”. At much less regular intervals Stromboli produces lava flows, formed along the Sciara del Fuoco, and sometimes reach the sea. The last of these was in August 2014. 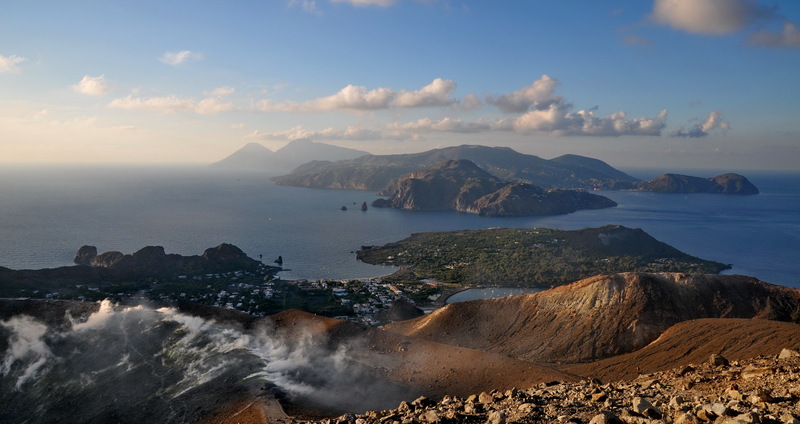 Visit Aeolian Islands, Discover the seven pearls of Sicily.